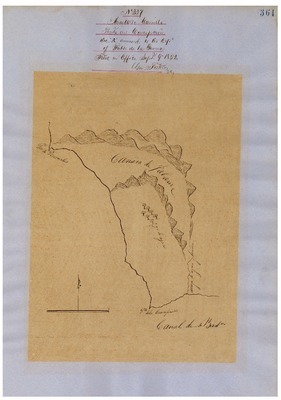 Cañada de Salsipuedes, Diseños 222, GLO 377, Santa Barbara County, and associated historical documents. 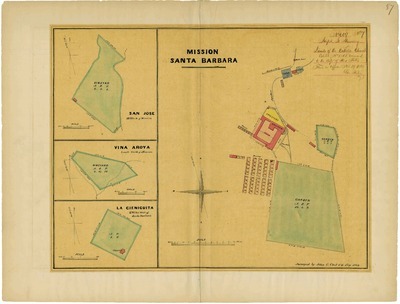 Work Progress Administration Abstract (WPA Abstract) – A summary document prepared in 1938 under the Work Progress Administration program detailing the history of a rancho beginning with the Spanish-American land through the U.S. patenting process..
La Zaca, Diseños 265, GLO 361, Santa Barbara County, and associated historical documents. 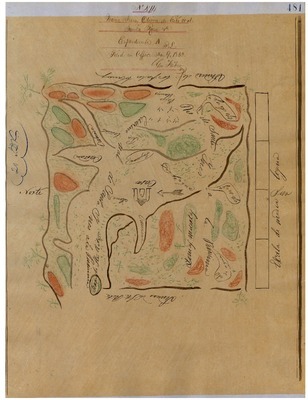 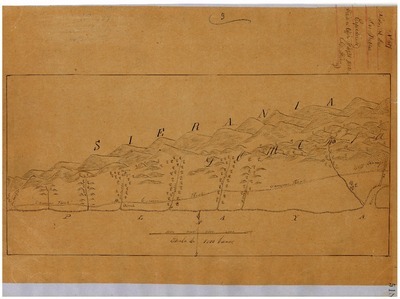 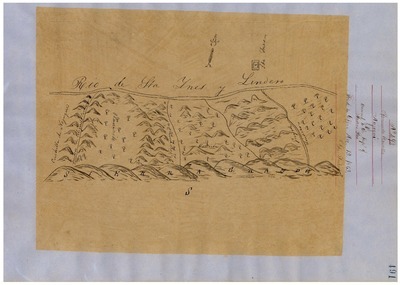 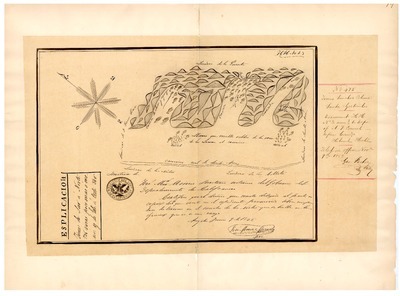 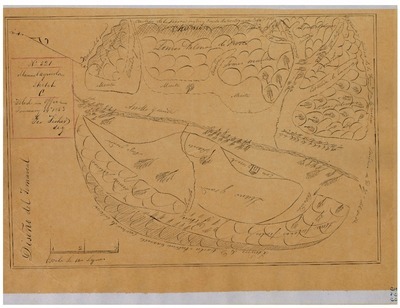 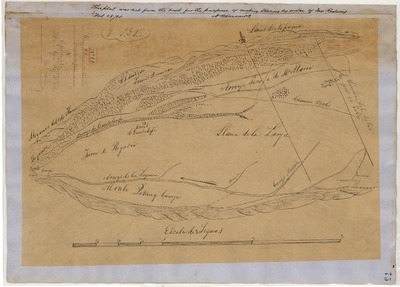 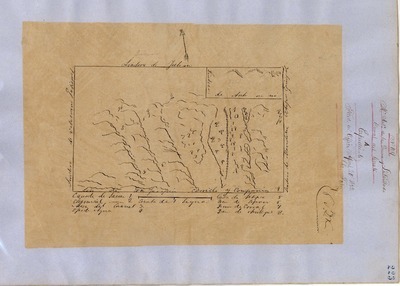 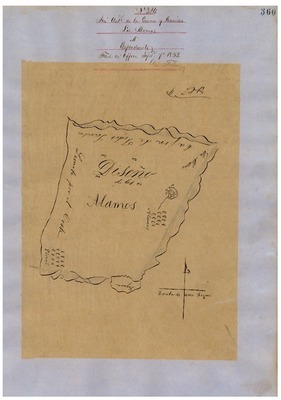 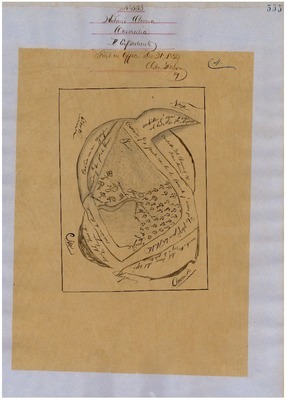 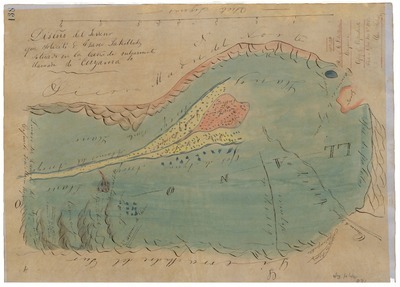 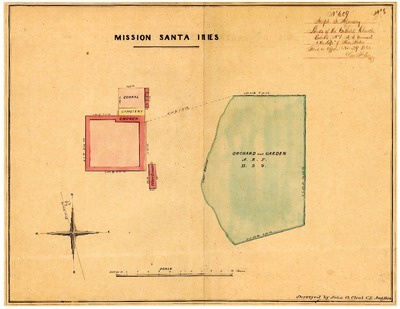 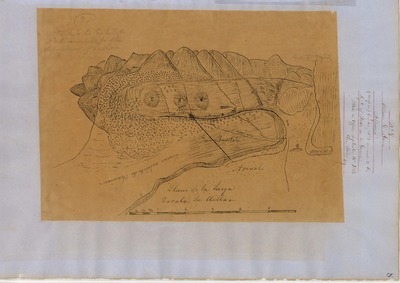 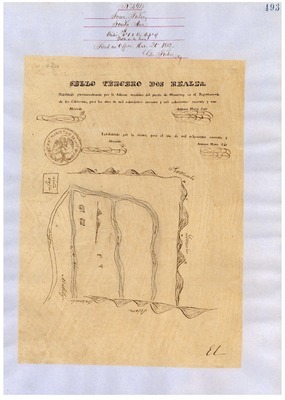 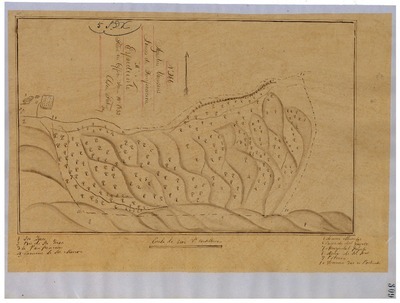 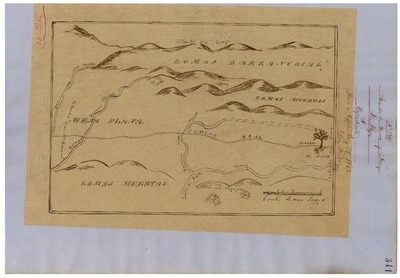 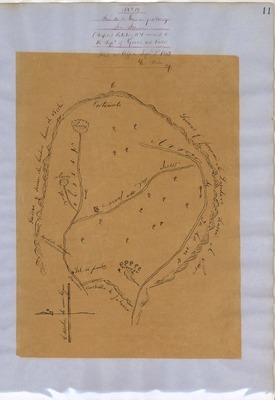 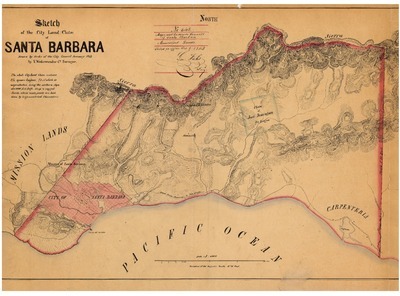 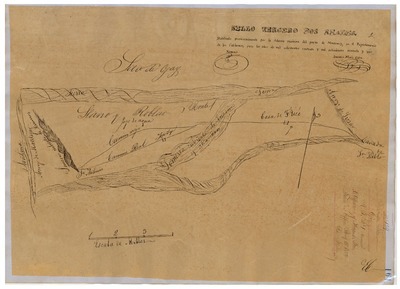 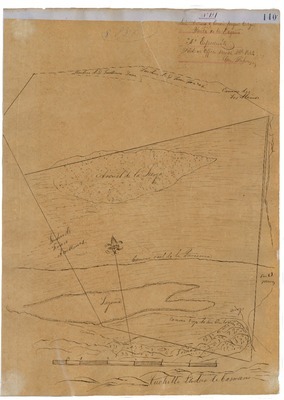 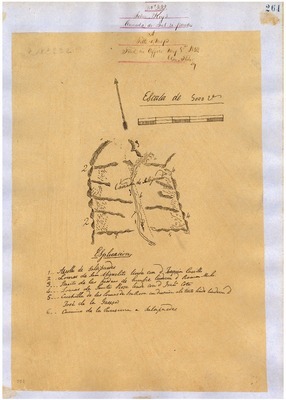 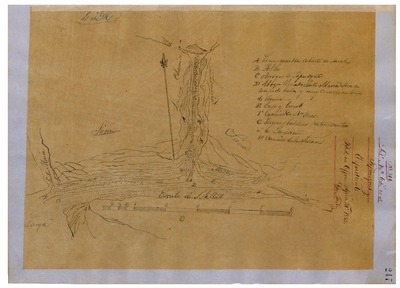 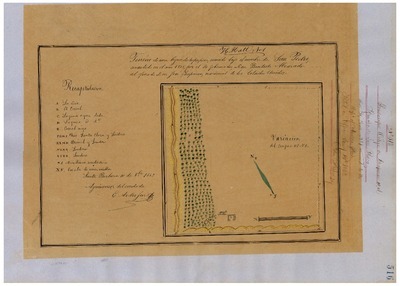 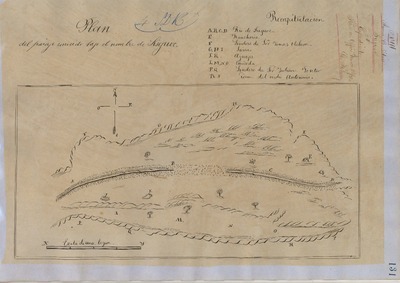 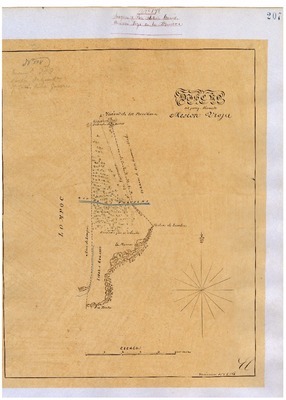 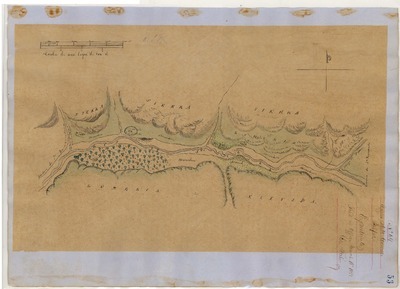 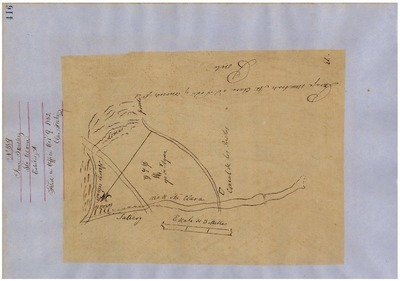 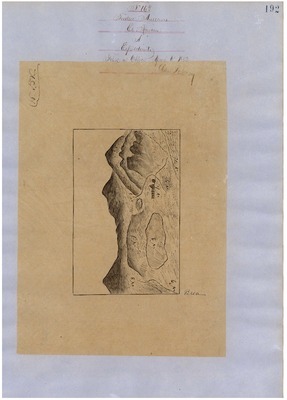 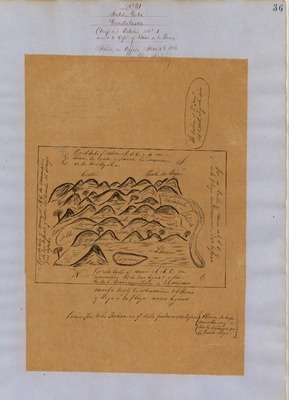 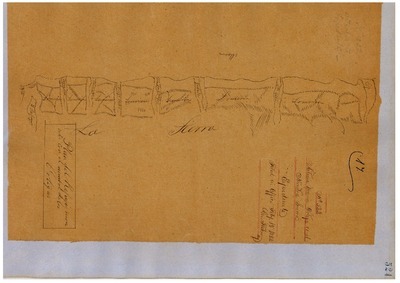 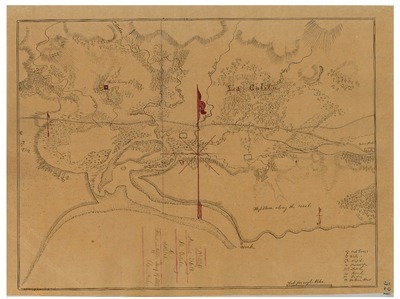 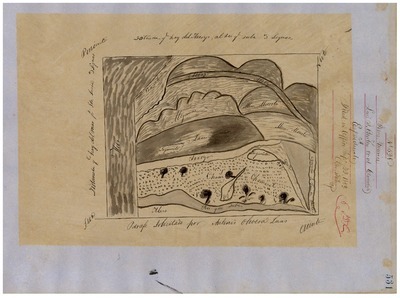 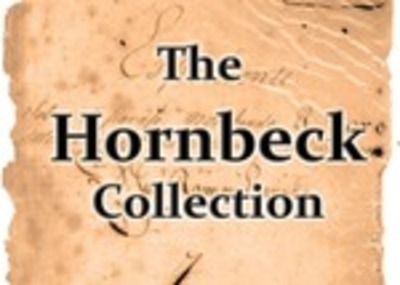 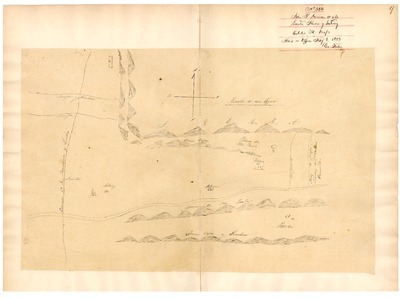 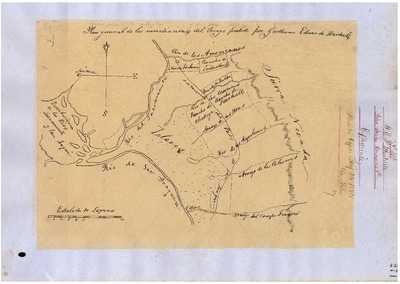 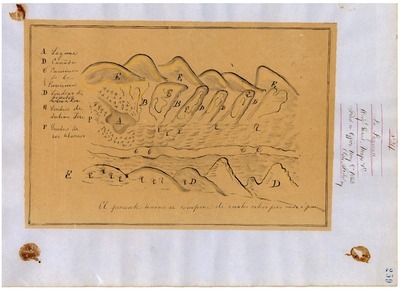 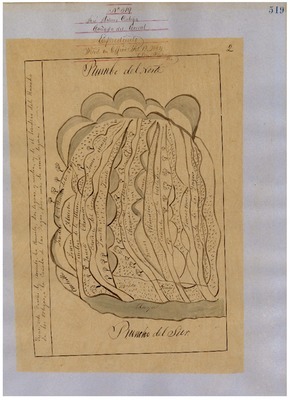 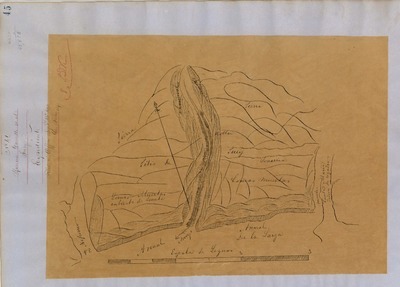 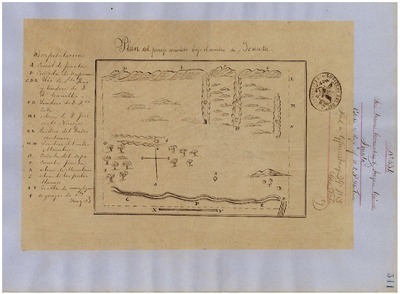 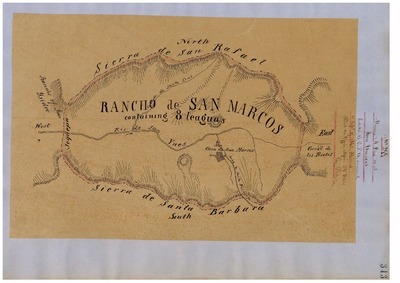 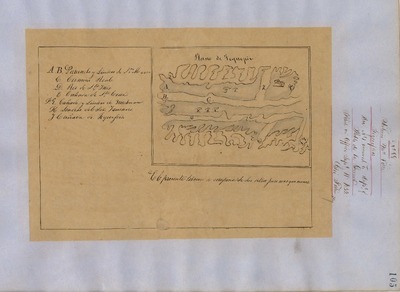 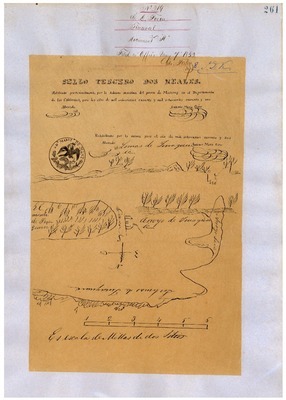 Lomas de la Purificacion, Diseños 266, Santa Barbara County, and associated historical documents.